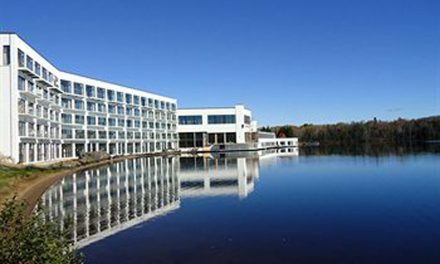 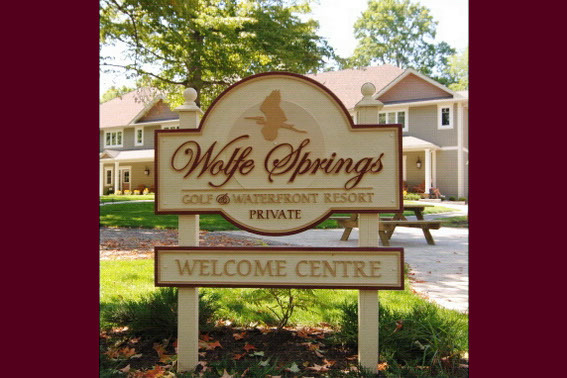 Wolf Springs Resort, located midway between Montreal and Toronto, is a different concept in vacation condos. 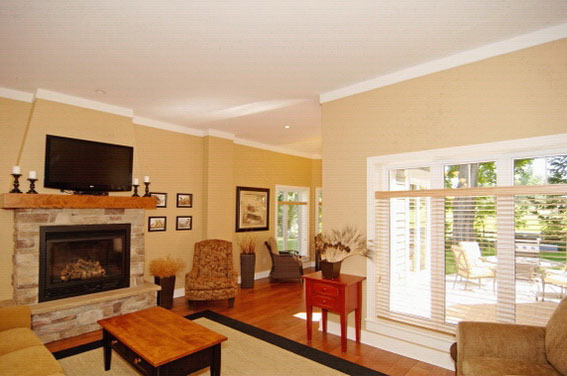 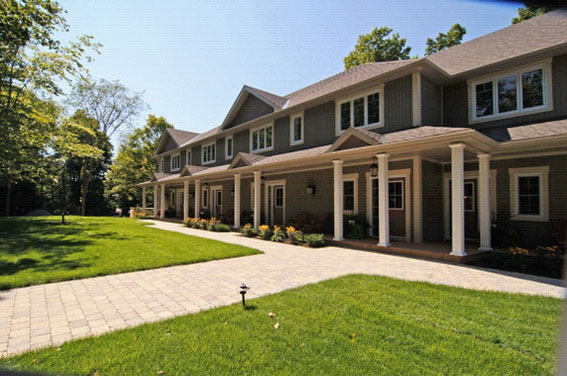 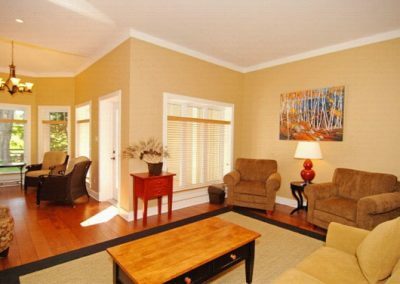 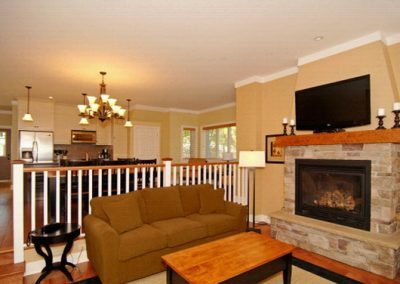 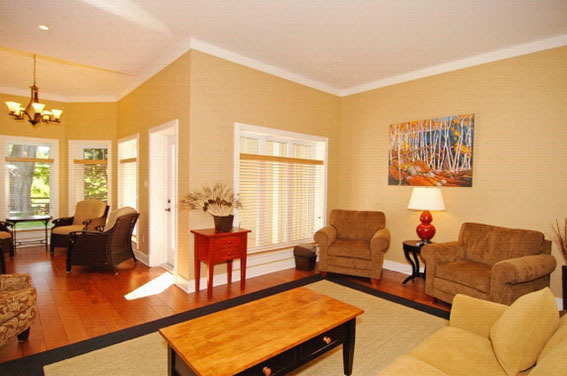 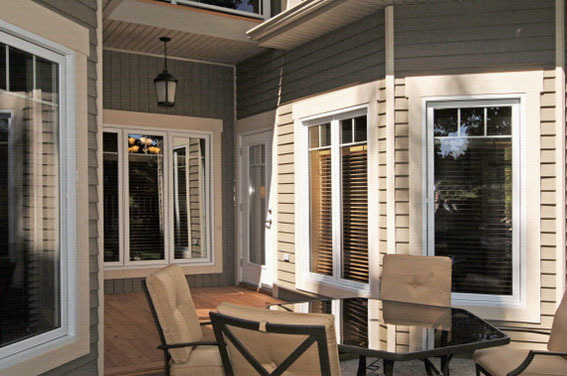 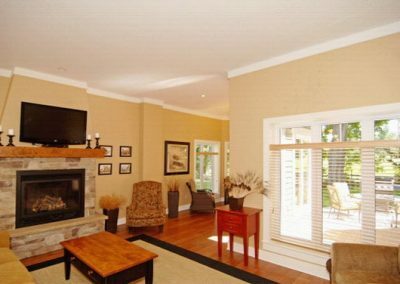 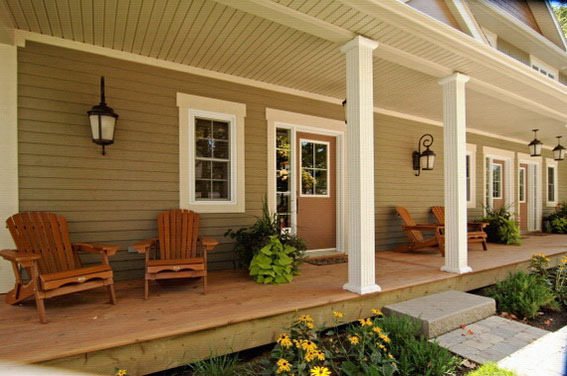 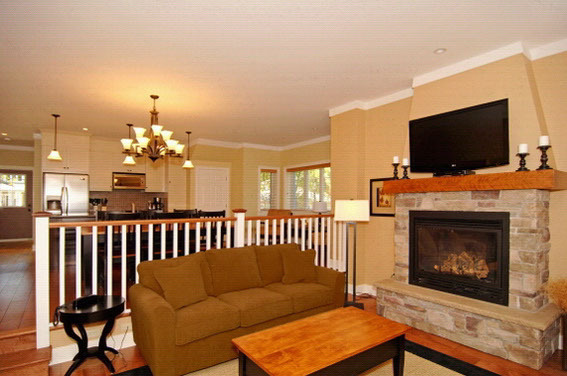 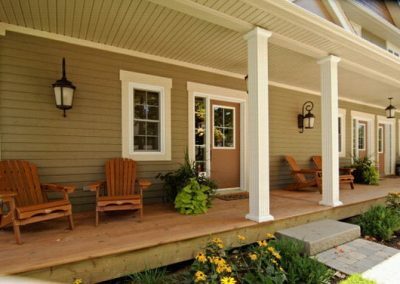 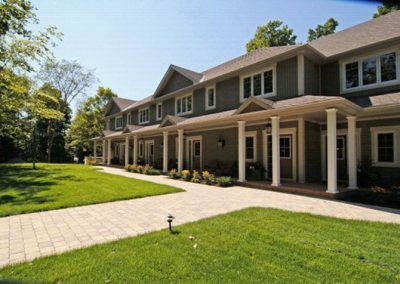 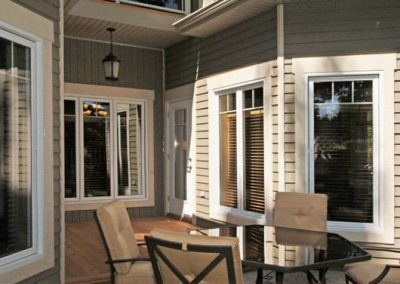 It offer owners luxury cottage-living without the worry and work normally associated with private cottage ownership. 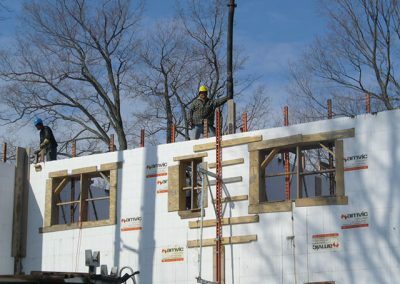 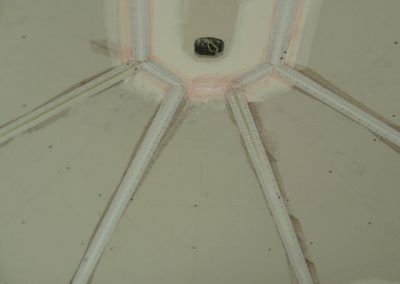 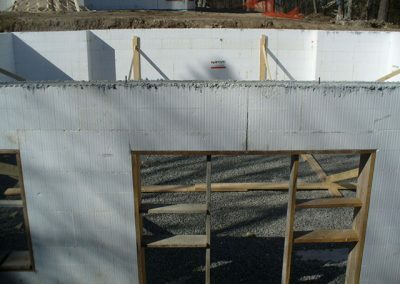 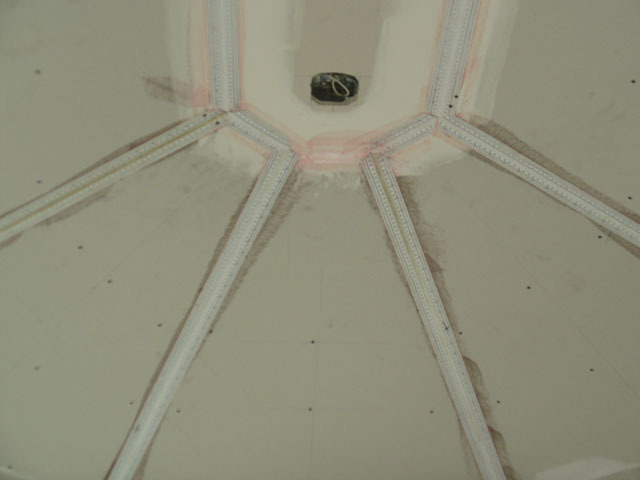 ICFs are an important part of that claim due to their fire resistance, soundproofing, energy savings and sustainability. 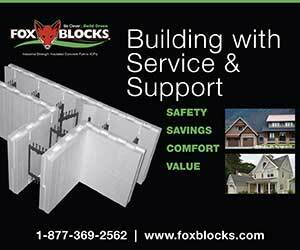 In fact, the long-term energy conservation benefits were a major factor in choosing the wall system. 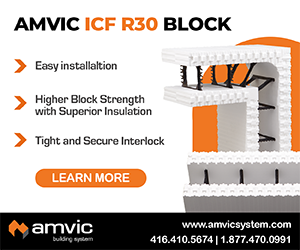 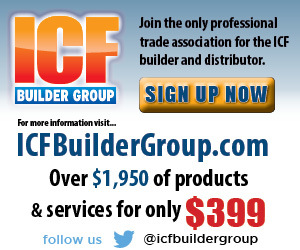 Amvic ICF was selected as the form of choice through an open bid process. 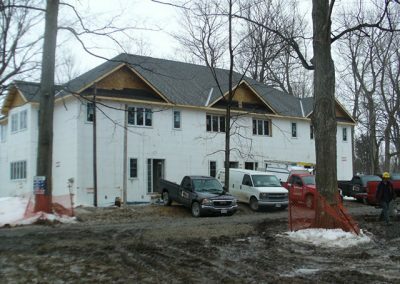 The developer insisted that sustainability be a major priority in all aspects of the project. 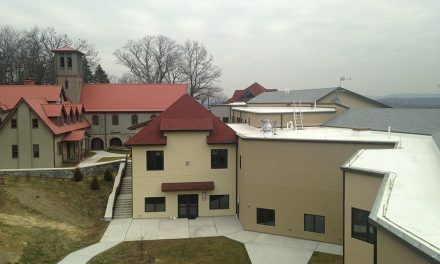 Fixtures in the old buildings on the site were sold at auction and the remaining items were either sent to a recycling facility or shredded for use as ground cover at the local landfill. 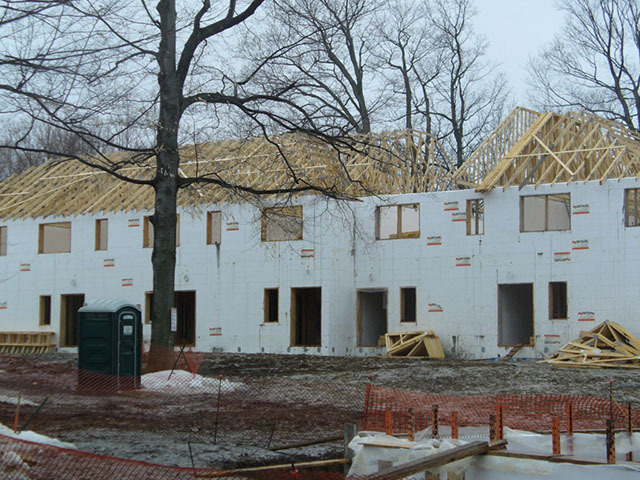 In addition, site planners kept as many of the existing trees as possible. 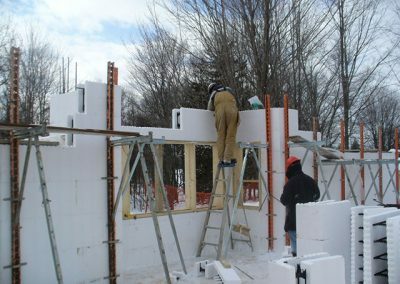 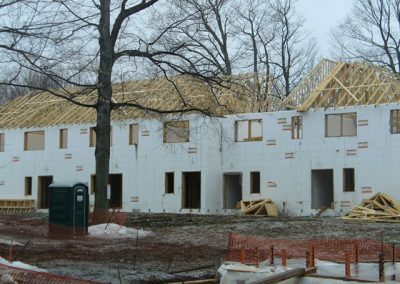 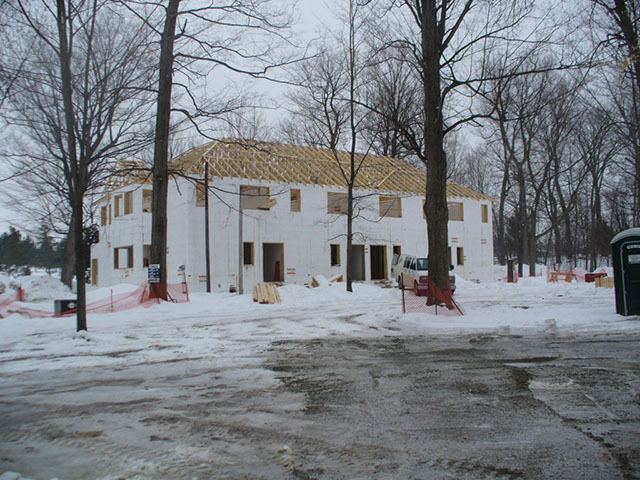 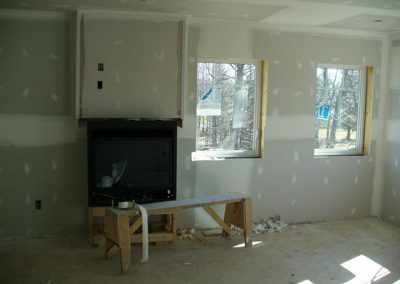 In some cases, the ICFs walls went up within a few feet of mature trees. 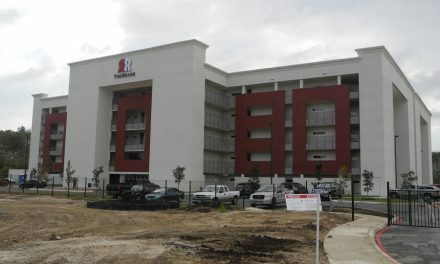 With nearly 46,000 sq. 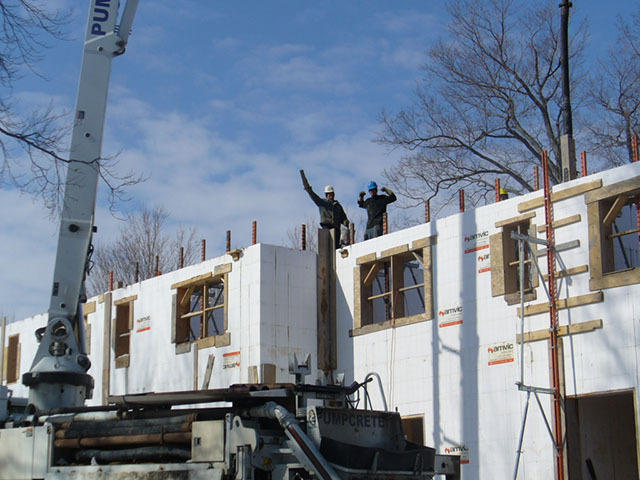 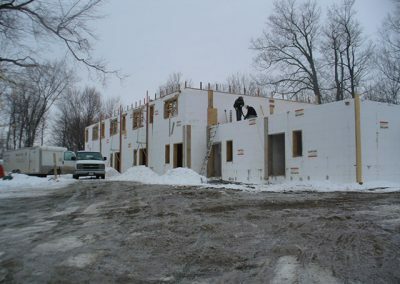 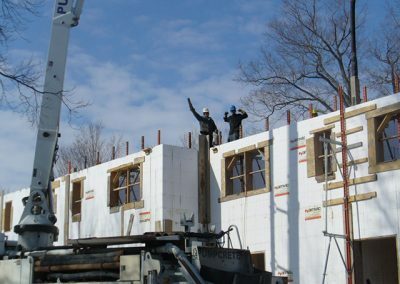 ft. of ICF walls to erect—including 11,000 sq. 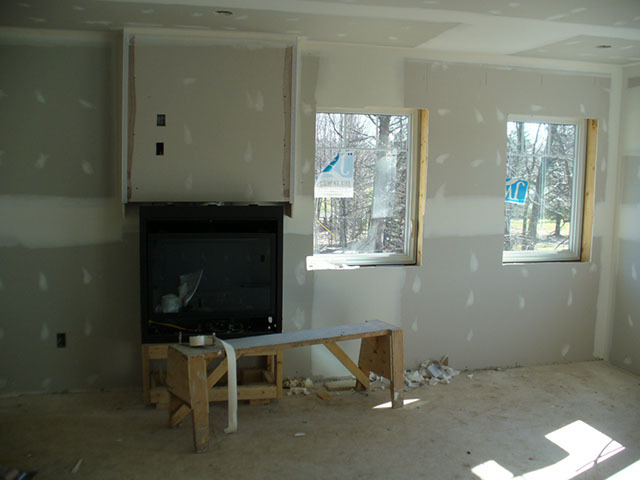 ft. of interior walls, the installation crew had their work cut out for them. 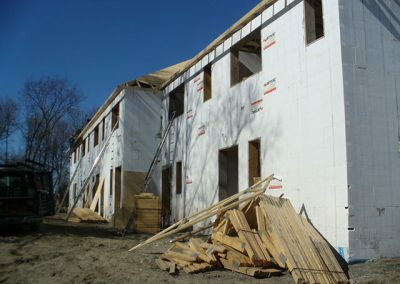 Even in good weather, Wolf Springs would be considered a complex project. 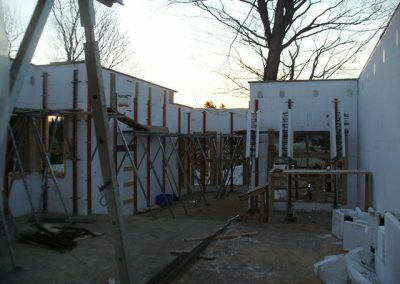 The design included dozens of corners, openings and short wall segments. 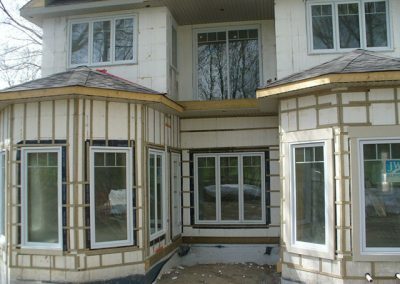 Each building included multiple bay windows, which were formed with ICF despite the unusual angles in the tight column between windows. 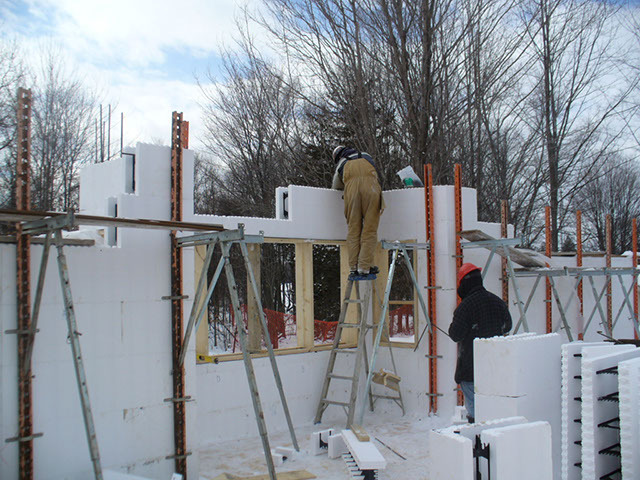 As it was, the crew began stacking forms in mid-winter, and they had to battle record snowfall for weeks. 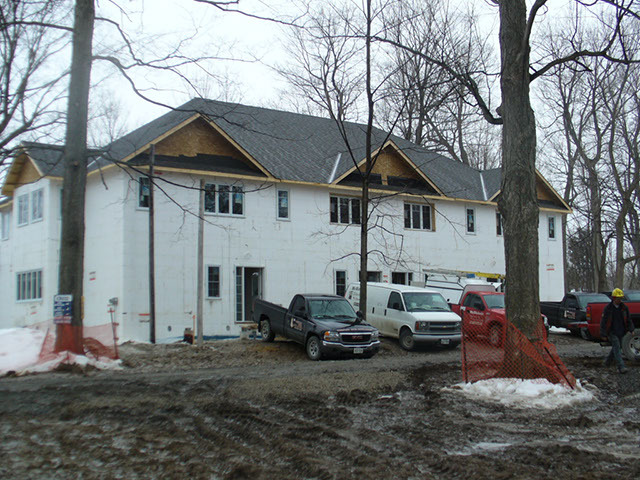 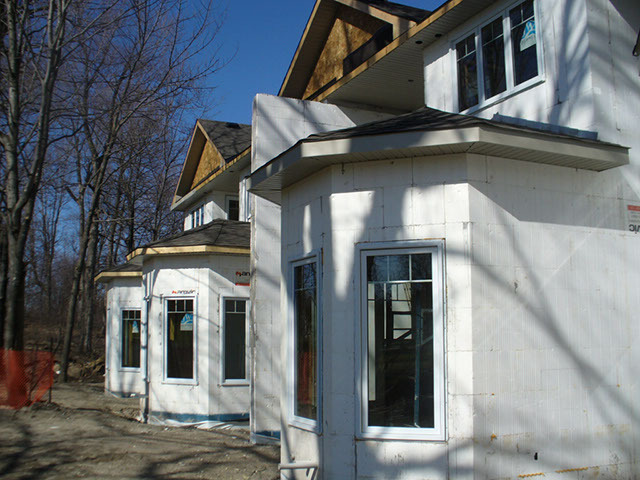 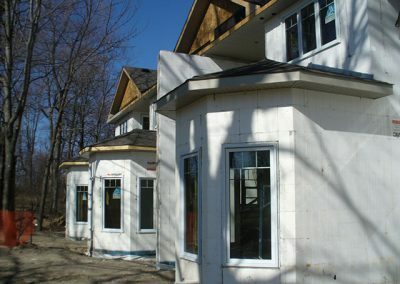 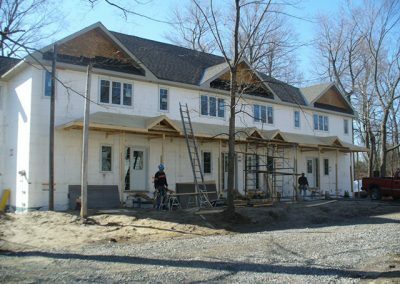 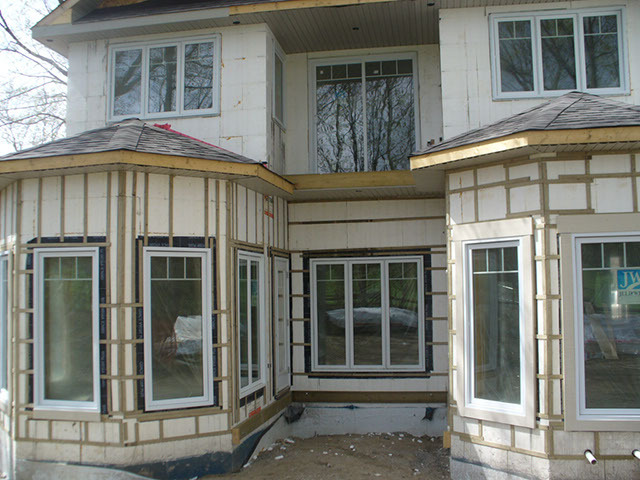 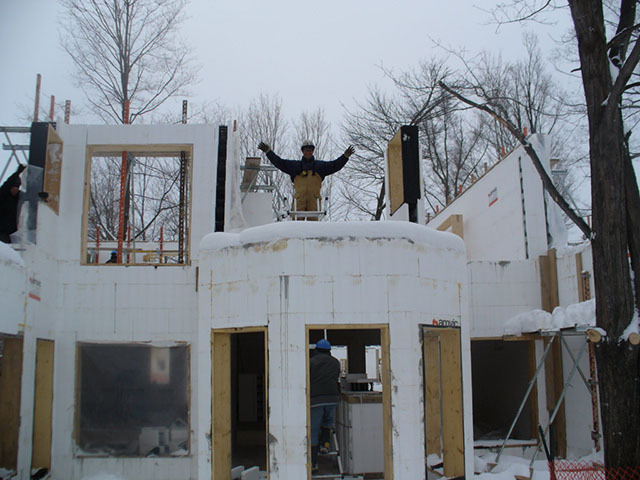 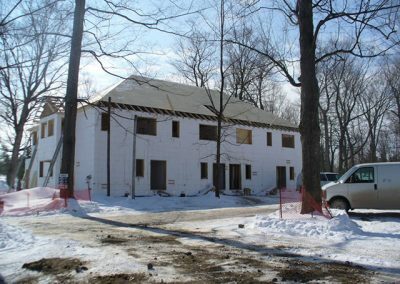 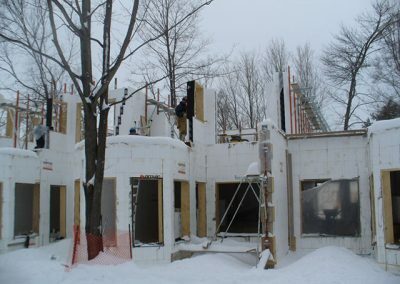 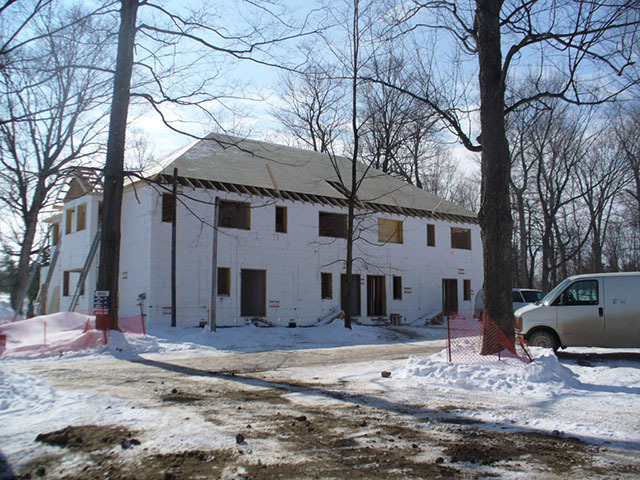 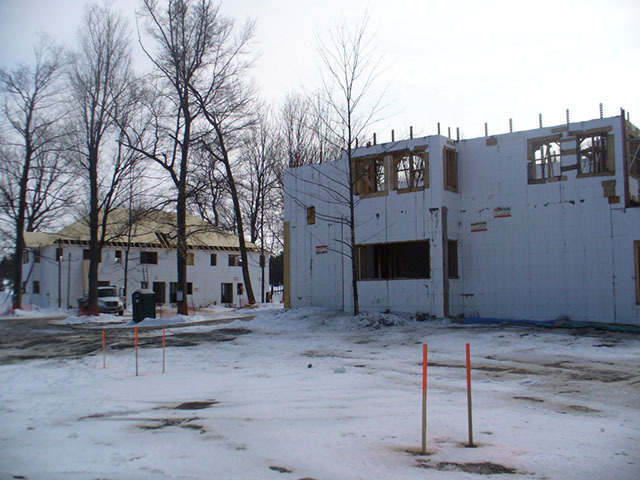 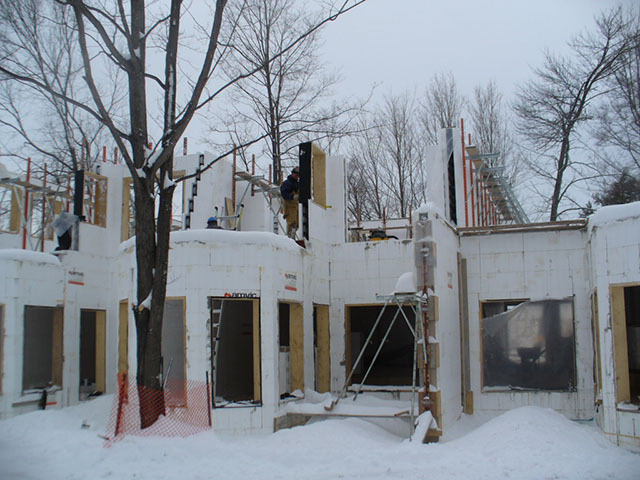 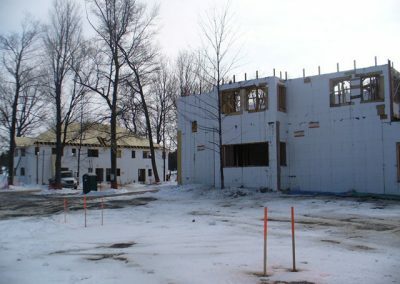 Despite the harsh conditions, the ICF portion of the project was completed ahead of schedule and within budget. 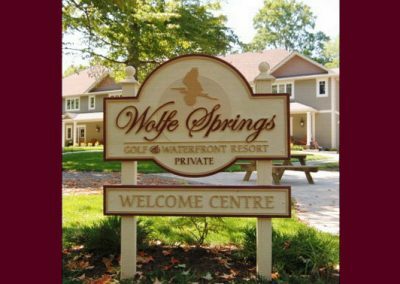 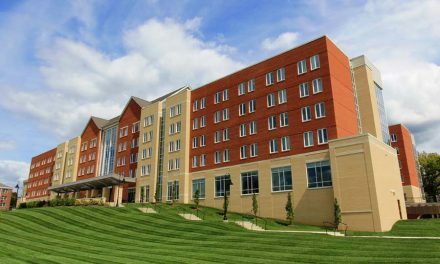 Wolf Springs Resort is part of a growing list of projects that shows how ICFs can create upscale living that is luxurious yet energy-efficient and sustainable. General Contractor: Jensen Building Ltd.